Rental anyone? Long term renter, currently month to month. 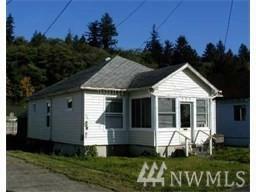 Nicely maintained home in a good location in Hoquiam with 3 bedrooms, 1 bath and large living room. Has a finished bonus room above the garage. 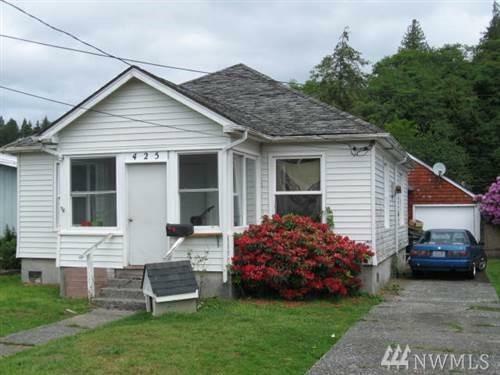 Great home near schools and shopping. Fix it to your liking or rent it out. Listing Courtesy of North Star Realty.